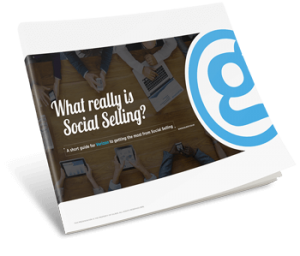 Social Selling is growing in popularity. In the last year alone, searches for the term rose by 67%. So what is it? How easy is it? Can it actually help secure business? 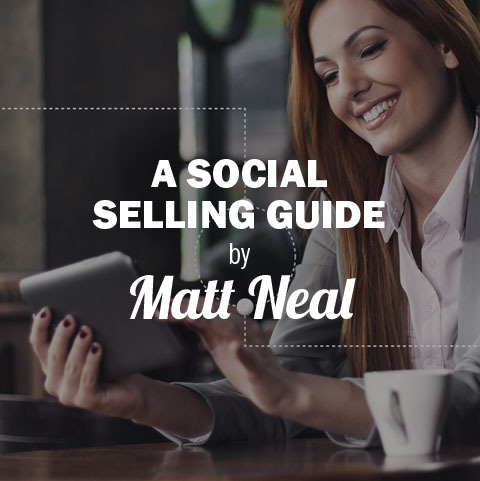 Just simply provide your details to the right and you’ll be automatically sent the guide.